Previous 39) The Afterlife Monologues Next 41) Whooshy! 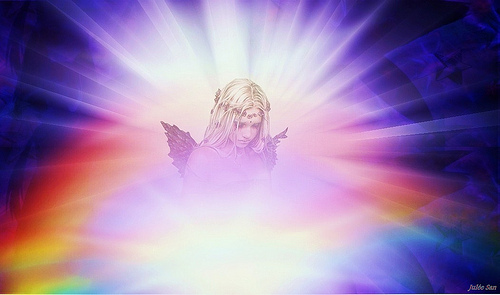 this is just a beautiful story and i must admit that i wish i could see angels like that….i do feel presence and see flashes of light but will hope and ask for more….thank you for posting your experiences! Great story and i love the poem. What a beautiful experience! I had no idea you had not been well before Margram park. It didn’t show. Wow!! What an amazing “encounter” though I seem to believe that every one of those “celestial beings” was a wee messenger of hope! There is something quite magical in all your verses.